As far as foundation goes, it may seem like there are endless options on the market today. With beauty brands ranging from the inexpensive to the high-end, it can be tricky to sift through various products to find the best foundation for you. Full coverage foundation is a go-to choice for photo shoots, important events, or even just days when your skin is feeling less than its best. We all have those days when plenty of coverage is a necessity, so it’s a wise choice to have an excellent full coverage foundation ready to go. Here, we’ve rounded up a selection of the best full coverage foundations available. Consider the benefits of each to choose the perfect option for your skin type. 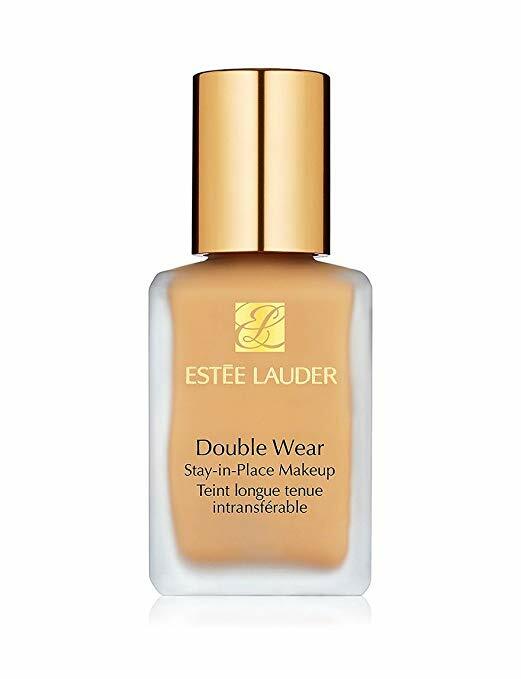 This top-rated foundation from Estée Lauder is a fabulous full-coverage option for ladies with combination and oily skin. The oil-free and oil-controlling formula has a lightweight feel while still providing complete coverage. Plus, this Stay-in-Place Foundation has a matte finish and is fragrance-free for those with sensitive skin. With over 55 shades to choose from, you’re sure to find your perfect match. bareMinerals is a go-to foundation brand for anyone with sensitive skin or special skin concerns. This BarePRO Performance Wear Liquid Foundation is one of the brand’s most popular full coverage options, and it even includes SPF 20 for long-lasting sun protection. With bamboo extract to blur pores and papaya enzymes to even out skin texture, this foundation will work to improve to overall look of your skin. Plus, the “Mineral Lock Long Wear” keeps this foundation in place for even the longest of days! 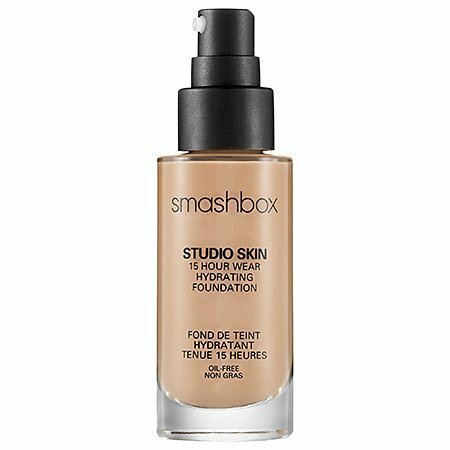 This Smashbox foundation features a formula that’s hydrating, long-lasting, and transfer-resistant. As a vegan and cruelty-free product, you can use this 15-hour foundation with complete peace of mind. It’s also oil-free and won’t cause breakouts, even after hours of wear. Infused with hyaluronic acid, your skin will feel refreshed and hydrated at the end of the day from the Studio Skin formula. The Amazonian Clay Full Coverage Foundation from Tarte is one of our absolute favorites for its matte, cake-free finish and complexion-balancing clay formula. It’s vegan, cruelty-free, oil-free and hypoallergenic to satisfy sensitive skin. Plus, this formula includes Vitamin E and mineral pigments to reduce any redness and inflammation, making the skin feel soft and soothed. 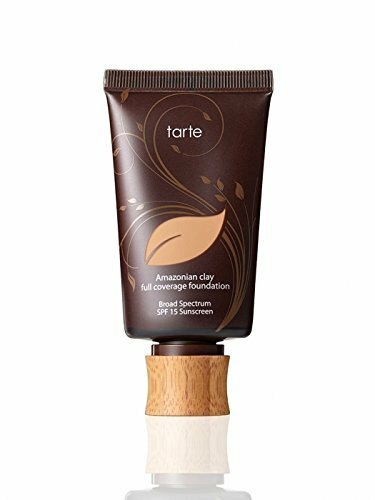 We also love that this Tarte foundation has SPF 15 for all-day sun protection. 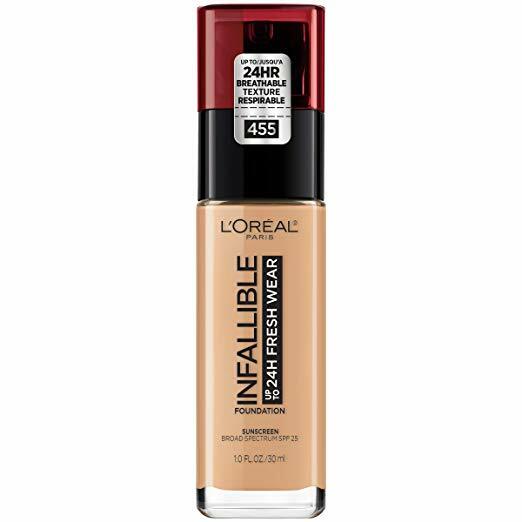 The Infallible Fresh Wear 24-hour Foundation is a fantastic budget-friendly option for a long-lasting foundation. The formula is non-comedogenic, waterproof, transfer-resistant, and sweat-resistant so that you can wear it comfortably for an entire day. This foundation is a good option for any skin type and provides a natural finish to avoid that dreaded caked-on look. There you have it–our favorite full coverage foundations for day-to-day wear. From the high-end brands to budget-friendly options, these foundations all deliver on quality and longevity while providing a flawless finish. Whether you reach for a full-coverage foundation once a month or once a day, these wonderful beauty products have your back!